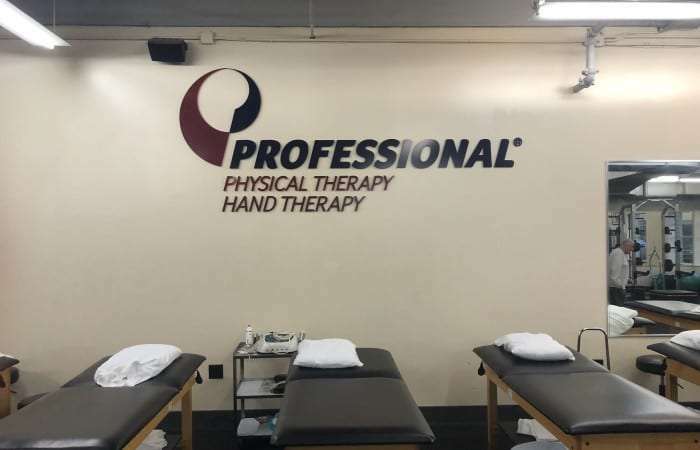 Professional Physical Therapy in Melville is a leading provider of Physical Therapy and Hand Therapy in New York. 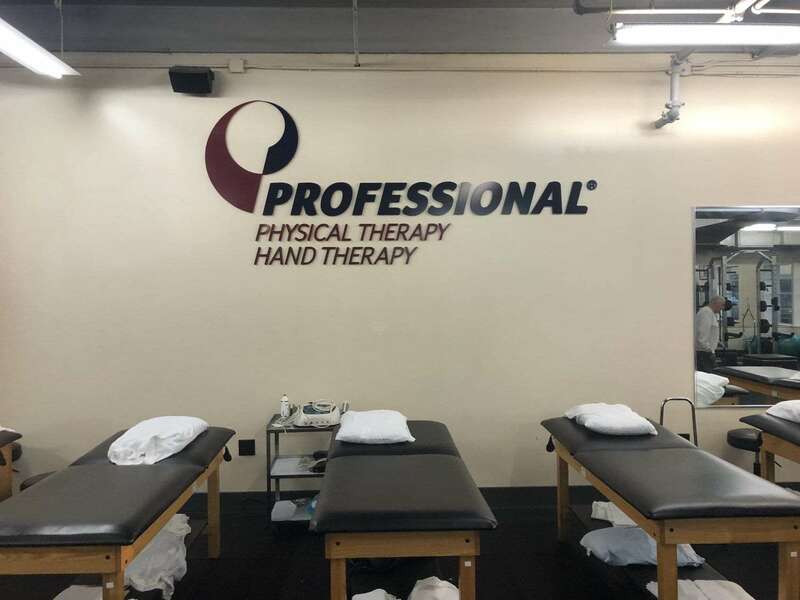 Jeff Yellin is a NYS licensed Physical Therapist, an NSCA certified Strength and Conditioning Specialist, and is also certified in Active Release Technique for the upper and lower extremity. 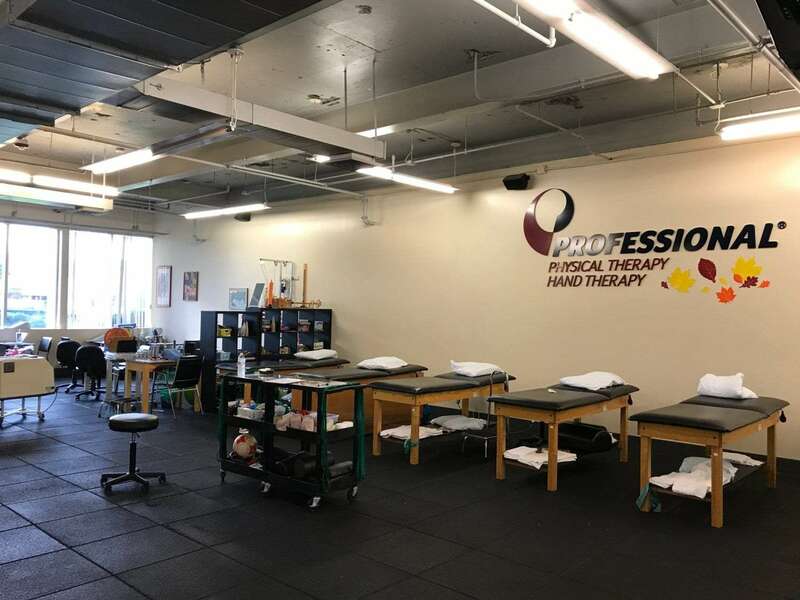 Jeff earned his Doctorate from Stony Brook University, after which he began working as a staff Physical Therapist in our Queens location. 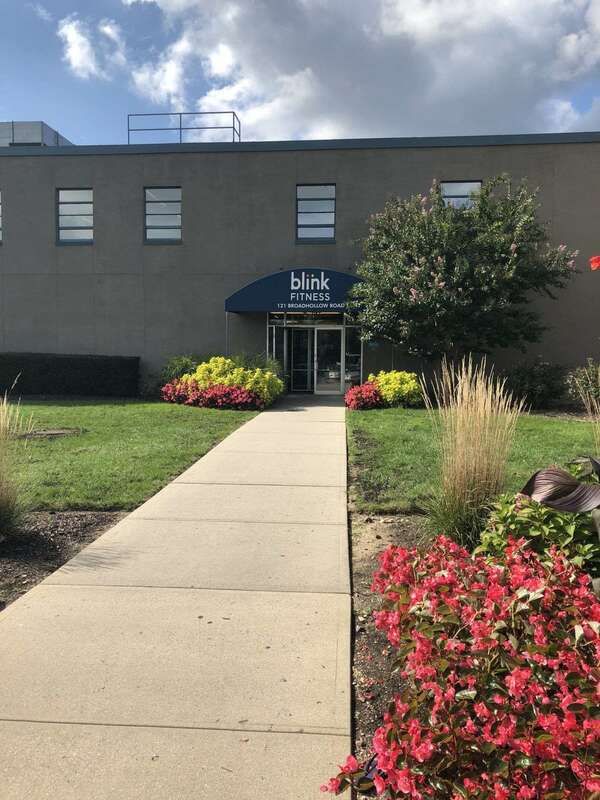 He moved to our Garden City office in 2008, where he was Shift Supervisor, and in 2012 was made Clinical Director in our Melville office. 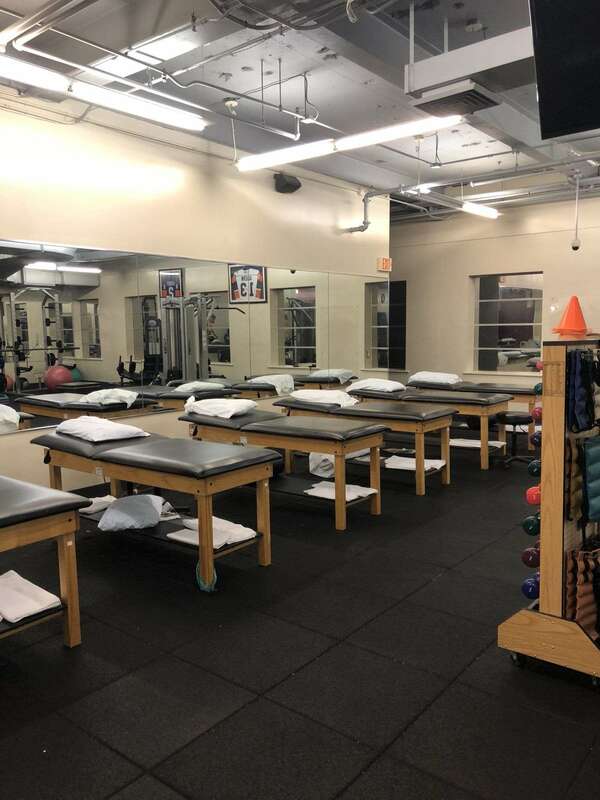 Jeff’s own experience with rehabilitation after shoulder surgery and his history as a baseball player and competitive natural bodybuilder allows him to empathize with his patients. 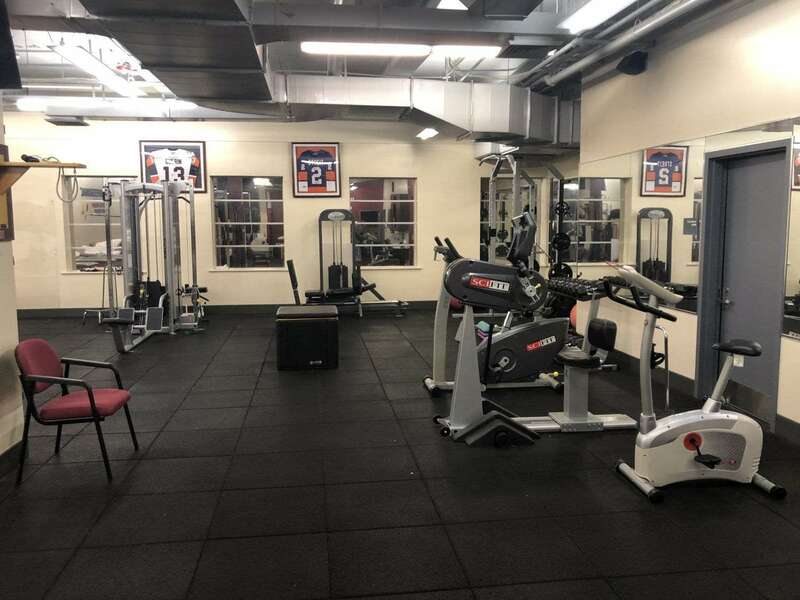 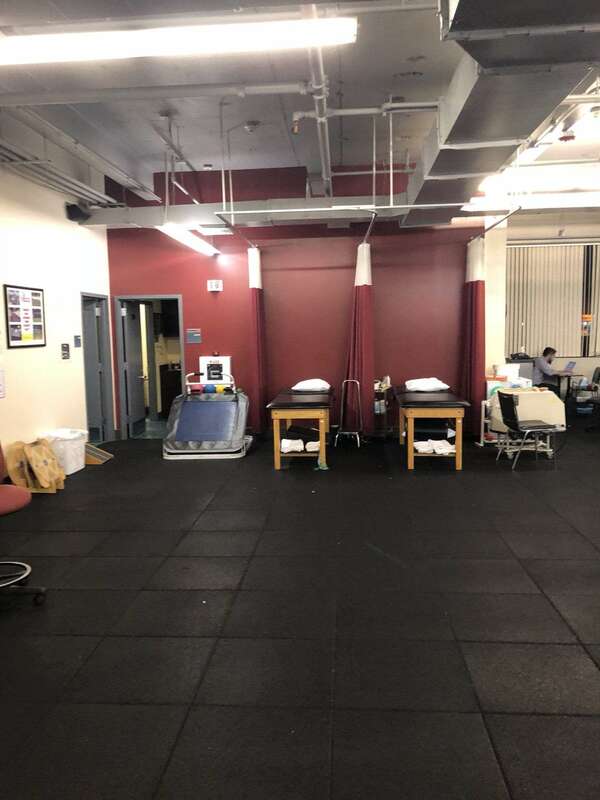 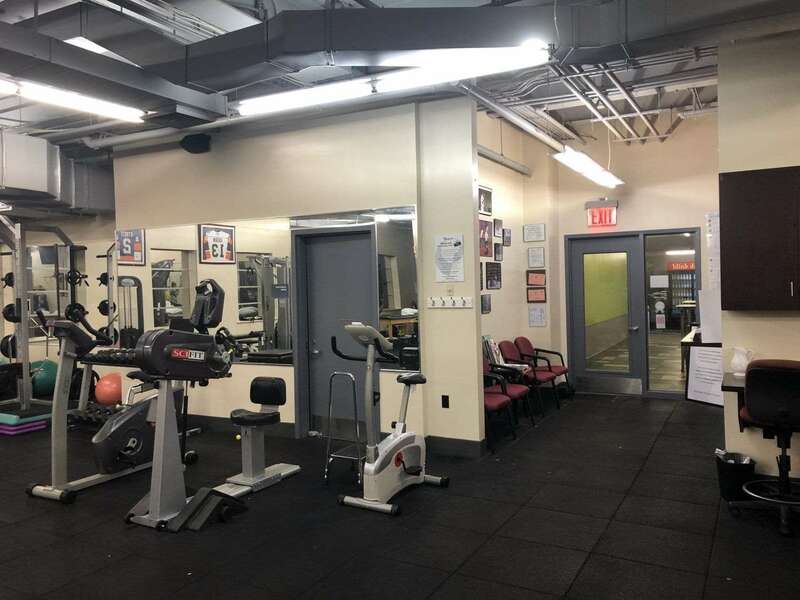 His specialties include working with the overhead throwing athlete and rehabilitation of the shoulder, as well as strength and conditioning work with athletes to assist them with return to play after an injury or surgery. 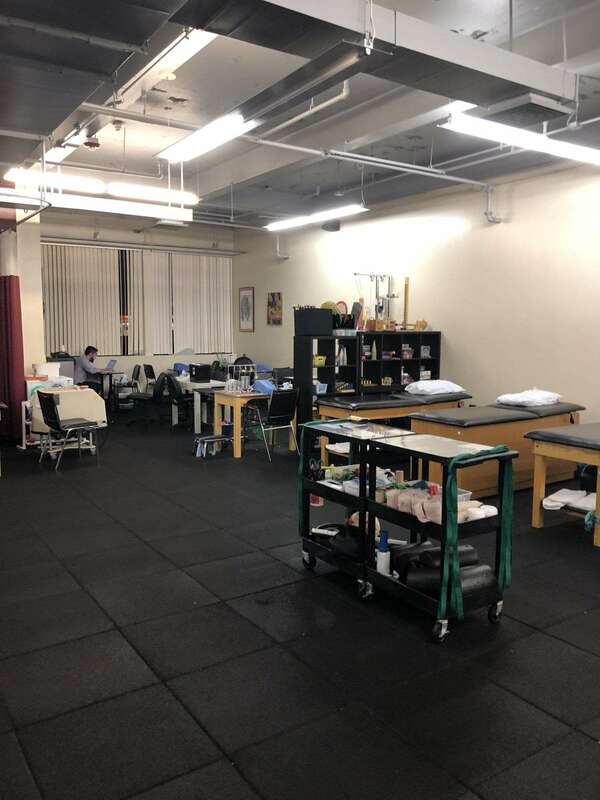 Jeff’s extensive treatment experience ranges from the sedentary, to the weekend warrior, to the professional athlete in the NHL, MLB, NBA and UFC.